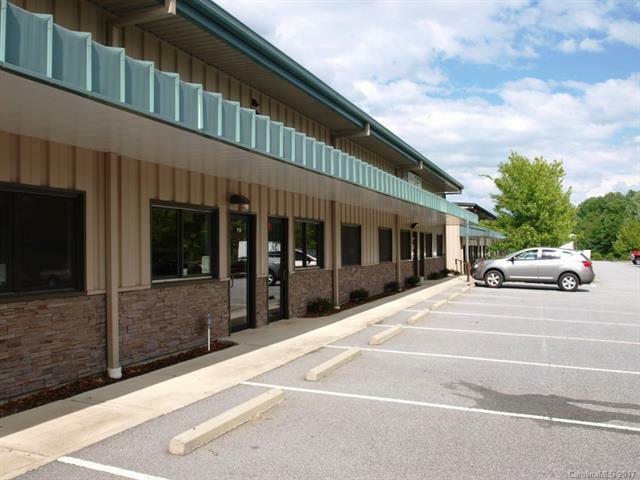 Multiuse property in business/industrial park close to downtown Brevard, NC. Paved parking, level access, 12 ft overhead loading door, 16 ft ceiling heights, concrete floors. Office and warehouse/manufacturing space. Roof is 24ga Kynar standing seam. Long term lease in place.